Sweet and playful baby fawn wood coaster. 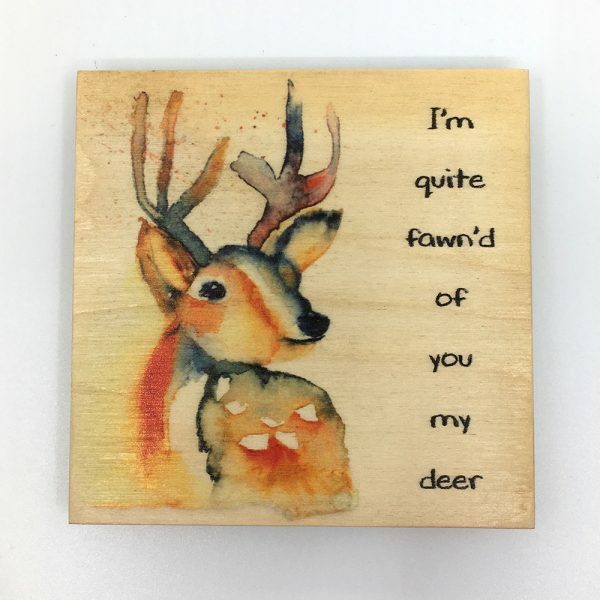 Great as a gift, housewarming, your own cute decor and for all of those you are quite fawn’d of. 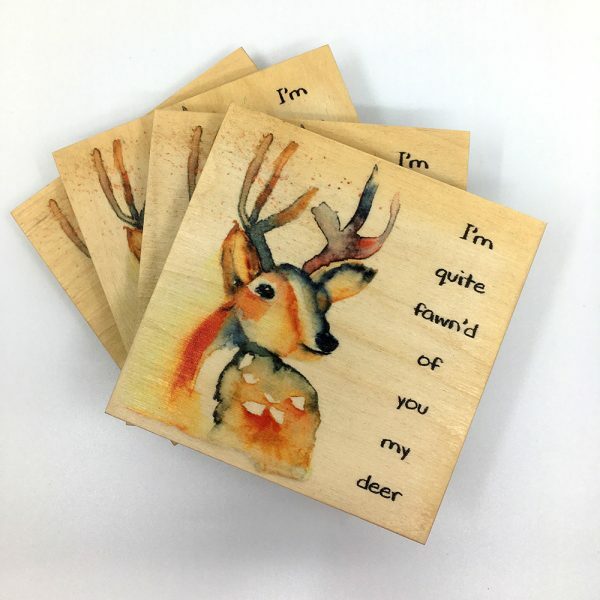 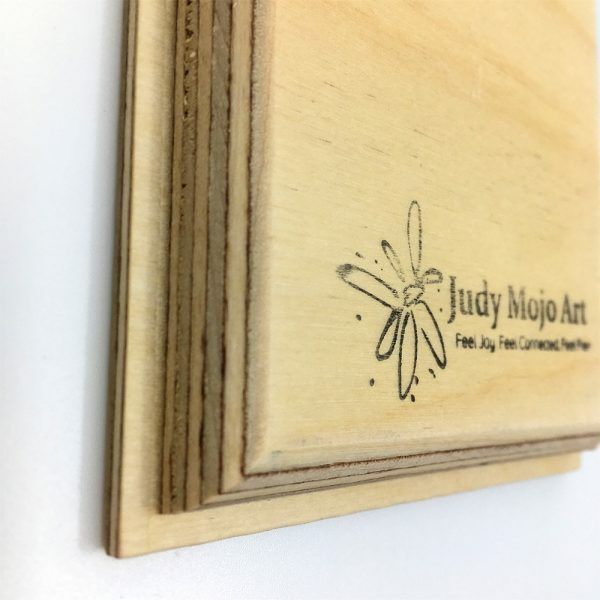 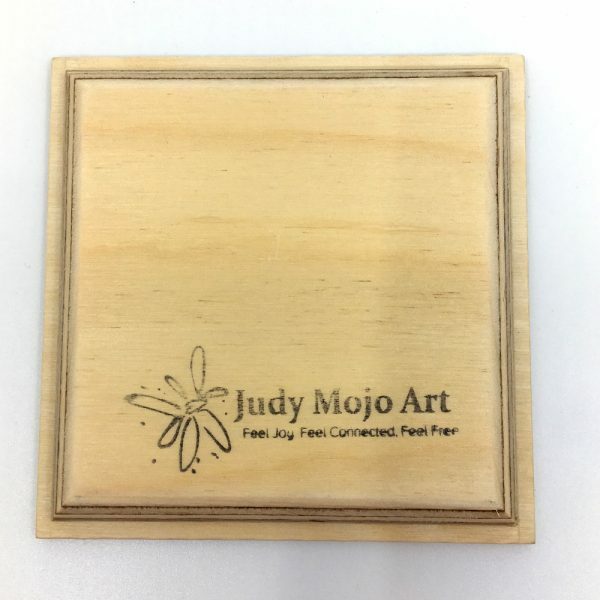 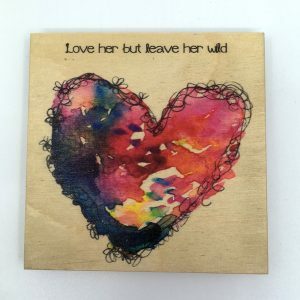 Sweet and playful, this beautiful baby fawn wood coaster with inspirational quote, features original art, printed onto sustainable, local birch wood, produced and printed in British Columbia Canada, using special UV inks. With neutral shades of oranges and browns, each print highlights the uniqueness of the wood grain. 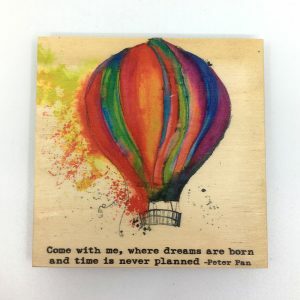 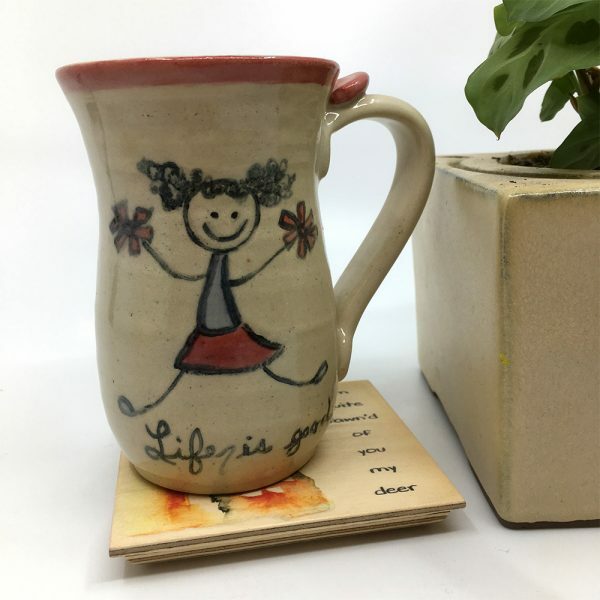 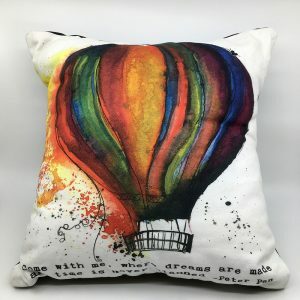 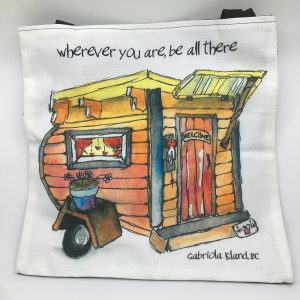 Great as a gift, housewarming, or your own cute decor.